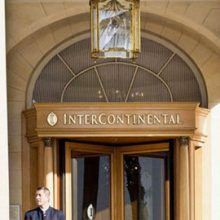 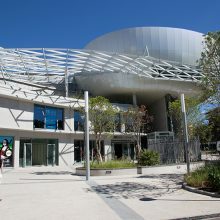 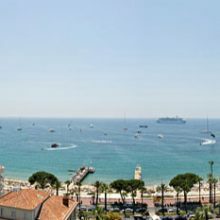 Cannes Conferencing offers a connection to an unrivalled location which has enabled the city and its partners to gear its tourism policy towards business. 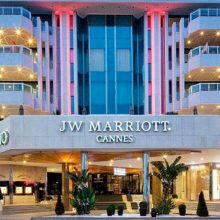 Holding your event or conference in Cannes adds value to your events and brand. 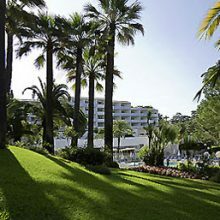 We have hand-picked what we consider to be the best locations. 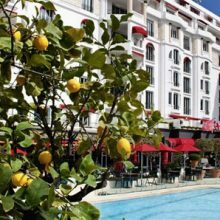 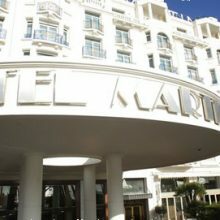 Cannes is known as the ‘international cinema capital’ and the most important destination on the French Riviera for business and conference tourism.